Hi my name is Frank Raimondi and since 2005, I have been your local Orange County Bark Busters dog trainer and behaviorist. I have successfully trained thousands of dogs throughout the Orange County area and I’m confident I can train yours to be a well-behaved family companion. My testimonials tell the tale. Want more information? Visit my Orange County Dog Training website. We don’t train dogs we train dog owners. It’s not that your dog is a “bad” dog. Instead, he doesn’t know what you are saying because he can’t speak English. Dogs learn at their Mother’s teat how to communicate with each other. We teach you to Speak Dog based on the way dogs naturally communicate with each other to establish yourself as the Pack Leader. 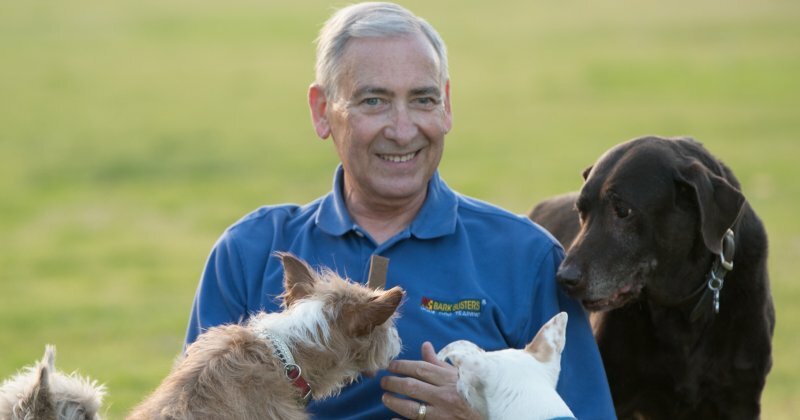 “Thank you Frank for not only helping the dogs but giving us, the humans, the much needed insight, support and help to live happily with our canine friends.” Brenda P.
You will see immediate results. 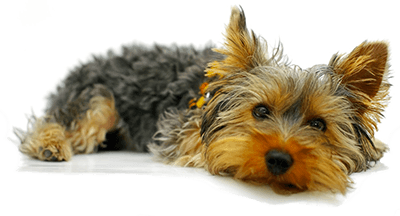 Your dog’s behavior is frustrating you and you’d like it fixed sooner rather than later. That’s why you should call Bark Busters Home Dog Training. You’ll see an immediate change in your dog’s behavior after the first lesson. “We have used several different trainers and methods to train our three dogs with no success. They each have their own issues. Frank was our savior! I was shocked at how simple, but effective the methods were- almost immediately.” Celia Z.
Bark Busters uses only positive, humane methods. Dogs don’t give each other treats to communicate with each other. Nor do they use prong or shock collars. Bark Busters bases its training methods on all natural, positive methods. We are often called in where other training programs have failed. Not only are we vet recommended, but many trainers send their difficult cases to us, knowing that our methods work on even the toughest dogs who suffer from aggression, separation anxiety and more. Our methods succeed where other dog training methods fail. “Having been through so much with other trainers and no results, we were extremely happy that Frank could read and recommend the proper training for our dog. Knowing what we know now, we would highly recommend Frank Raimondi to anyone wanting to do the most for their dog. Skip all the others and go directly to the Best.” M.K. Most of our clients say: “We wish we had called you sooner.” Don’t put up with bad or annoying behaviors with your dog – call Bark Busters Orange County today. It went really well, We were surprised how quickly KIT adapted to everything that Frank was showing him.